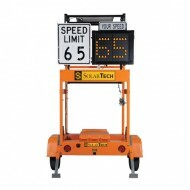 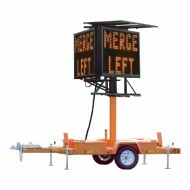 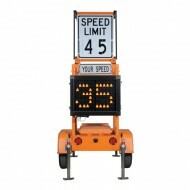 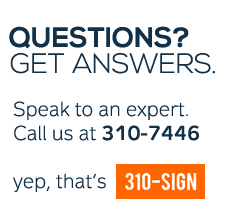 Silent Advisor - Speed Radar Trailer 1000 Designed for low speed residentail use, t..
Silent Advisor - Speed Radar Trailer 2000 Larger footprint with wide viewing-angle for m..
Silent Messenger V - Double Sided Message Board Panel size of 92″ x 54″. 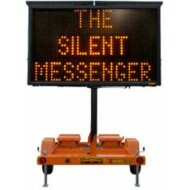 Available i..
Silent Messenger III - Mid-Sized Message Board Panel Size - 78″ x 46″ Dynamic Messag..
Silent Messenger IV - Small-Sized Message Board Panel Size - 60″ x 30″ Dynamic Messa..
Silent Messenger - Vehicle Mount Message Boards This portable message board is able to b..
Silent Responder - Incident Response Trailer Panel Size - 92″ x 54″ This trailer has..
Silent Messenger - Trailer Mount Message Board Panel Size - 126″ x 76″ This portable me.. 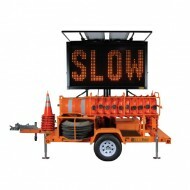 The Silent Sentinel is a 15 lamp solar powered Advance Warning Arrow panel for traffic dire.. 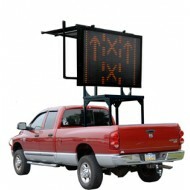 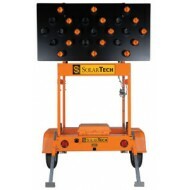 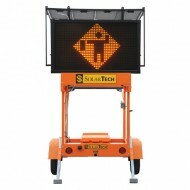 The Silent Sentinel is a 25 lamp solar powered Advance Warning Arrow panel for traffic direc.. 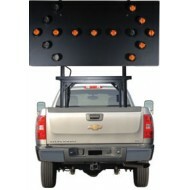 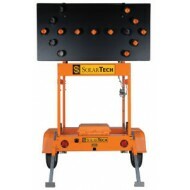 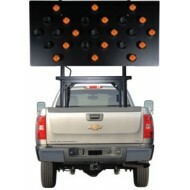 The Silent Sentinel is a 15 lamp Vehicle Mounted Advance Warning Arrow panel for traffic dir.. 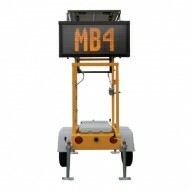 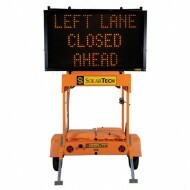 The Silent Sentinel is a 25 lamp Vehicle Mounted Advance Warning Arrow panel for traffic dir..